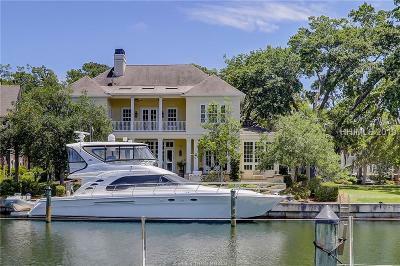 Hilton Head Island and Bluffton, SC have some of the best deep water views of anywhere. 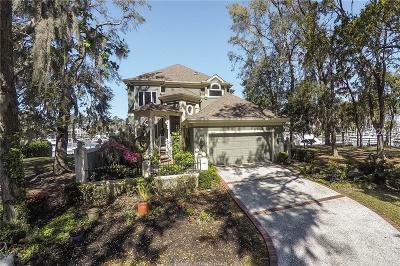 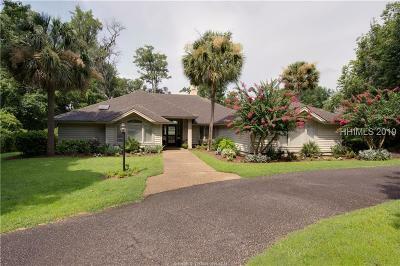 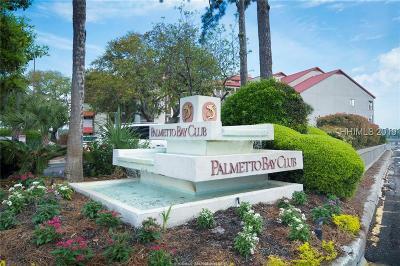 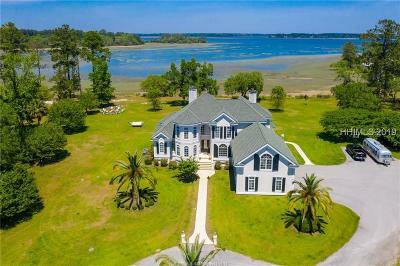 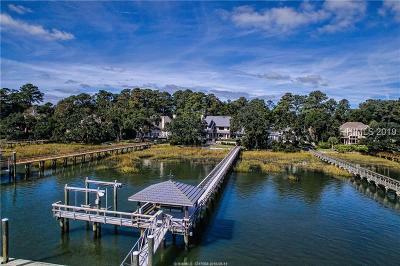 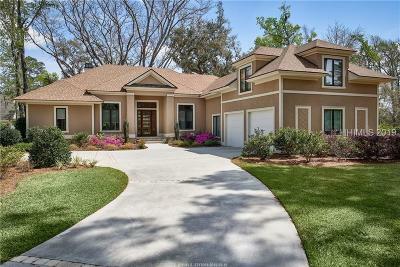 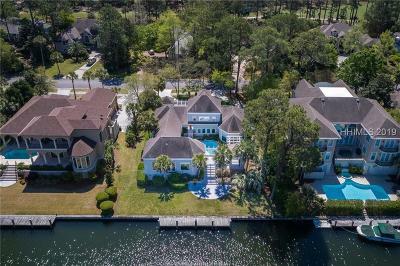 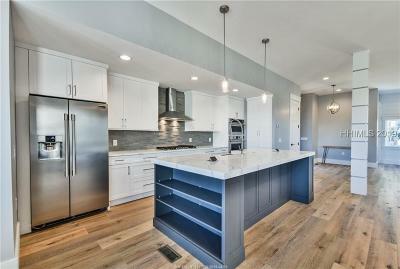 You can find your very own deep water home or condo on this website as all of the Hilton Head MLS listings are available to you. 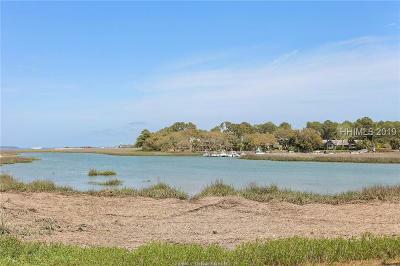 If you are looking for a home with a private dock or just an amazing view contact us and we can help you sort them out. 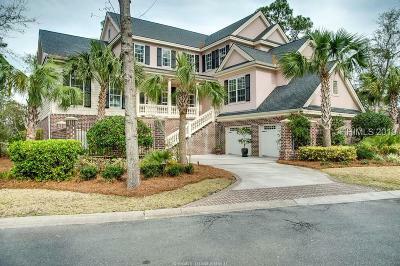 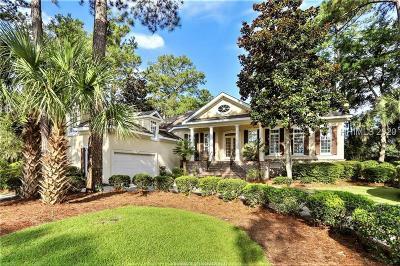 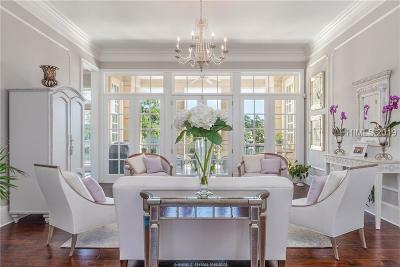 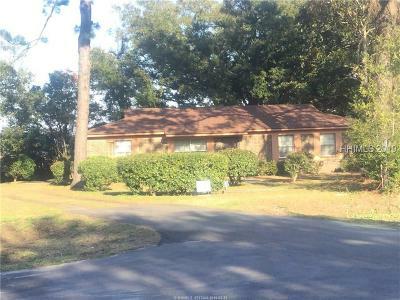 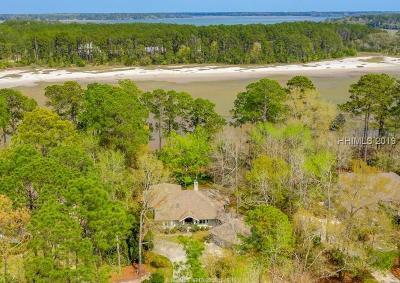 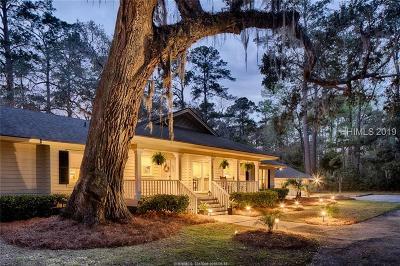 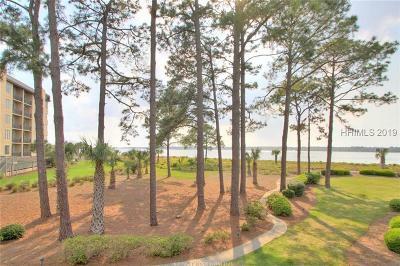 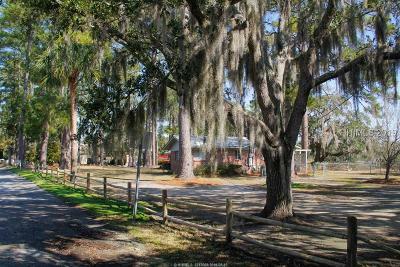 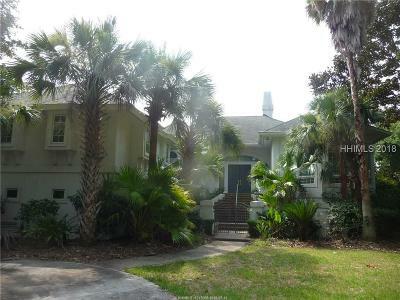 What is my Hilton Head Home Worth? 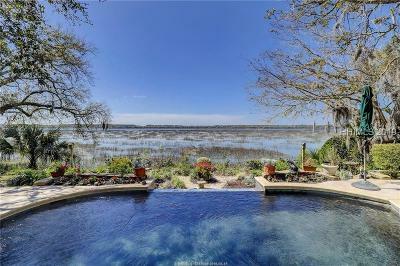 If you are wondering that same thing you can get a free no obligation market analysis right here.